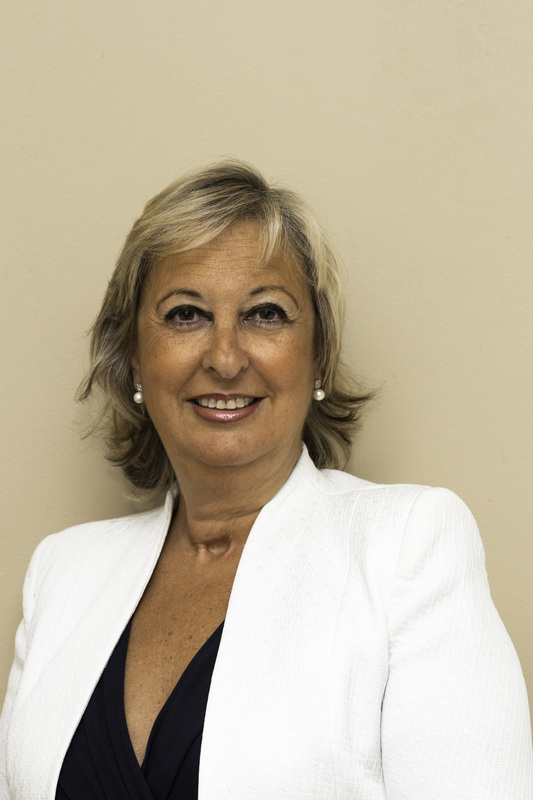 Consuelo Castilla, Partner and Chairwoman of AdQualis, is for the third consecutive year, a candidate to form part of the Top 100 women leaders in Spain. This ranking of Top women, which has been driven by Women & Cia since 2011, aims at showing off female talent in society. Consuelo Castilla participates in the Businesswoman’s category. Keep in mind that her entrepreneurial spirit drove her to set up her own company, a pioneer in Barcelona, to select senior executives. She professionalised a sector eminently masculine that was predominantly run through contacts. 1995 witnessed the creation of new companies that were added to that of MC Executive Search, thereby creating the Grupo MC Asociados, at present AdQualis. In 2006 Consuelo Castilla took the PADE Programme (the initials stand for a Senior Executive Programme at the IESE University of Navarra). In 2007 the HR Digital magazine awarded her The most influential HR Person in Spain. In 2009 and 2010 she was chosen to participate in César Liesa’s magazines on Persons of Barcelona and Madrid. Since 2004 she has been Advisor to the Social Board of the Pompeu Fabra University in Barcelona and a Board Member of the Éxit Foundation.